We offer complete services for exterior and interior residential painting. 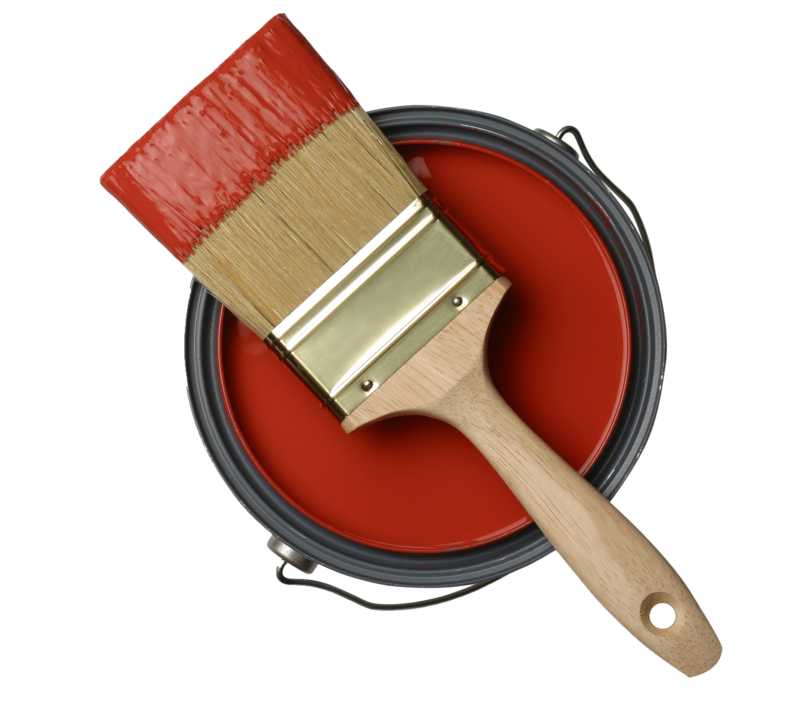 Our highly experienced team of fine painters will personalize your home with paint or wallpaper. Some of our exterior services include painting and staining siding, trim, decks and fences. Our interior painters are the most skilled and can produce excellent results regardless of the existing conditions. Some of our interior services include wallpaper removal, drywall and plaster repairs, painting ceilings, walls and trim as well as staining and finishing. Attention to detail and neatness is instilled in every one of our painters.